After five years of regularly reporting for WWR it’s time to move on, try other things. Good luck to Jasper, other occasional contributors and readers. This is a tough one - Oscar Murillo? Carol Bove? Michael Riedel?... Spoilt for choice really, but after due consideration I'm giving it to west coast fart, James Welling for his lame photograms. Why would you show this when you've got Ruff? Overrated? Doesn't begin to cover it! You're right Jim: she's a bit of a dribbler. A useful site for reviews and all things Los Angeles art world. I think it accepts open submissions but it also has a long list of contributing critics/artists and a comprehensive list of galleries and addresses (plus directions) for the famously sprawling city. The above post now duly corrected. 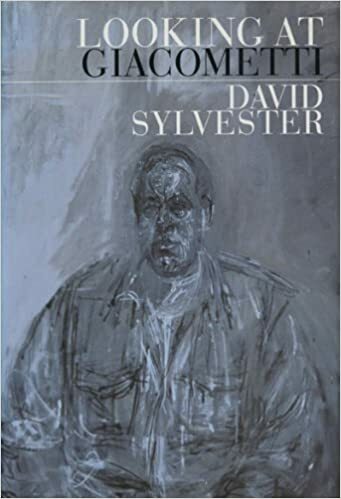 Alternatively, David Sylvester’s book, Looking at Giacometti (Pimlico 1994) is a good appreciation of the artist. 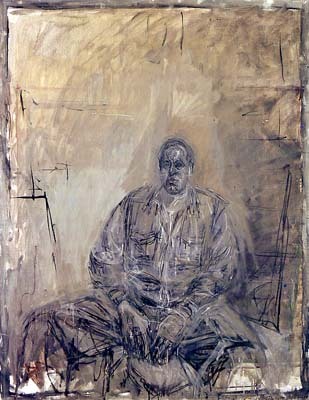 And Giacometti’s famous portrait of Sylvester is off-centre in pose and placement, the sitter’s gaze somewhat to the right of frame. Trendy Melbourne painter of trippy drippy visions. Big on the stain-reading thing. Has an interesting website as well. Not great but if you're doing the rounds, a rare opportunity to find something vaguely interesting at Beers. 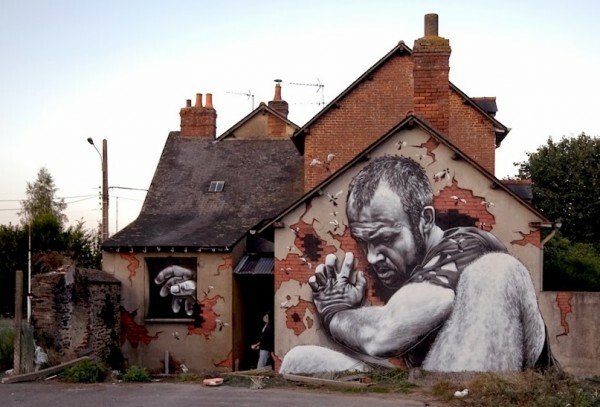 A great site - and sight for public murals or 'street art'. Thanks Martin, I've amended the above text accordingly. They both have nice hair. Cool dance beats for driving and stuff. This is the Axelk Boman remix, I think. This, from a couple of years ago but even so, proving the old devil still HAS IT! Minimal Swiss site with English translations of their reviews and interviews. They insist on their critical independence and generally seem worthwhile. Wot - no links to online examples?